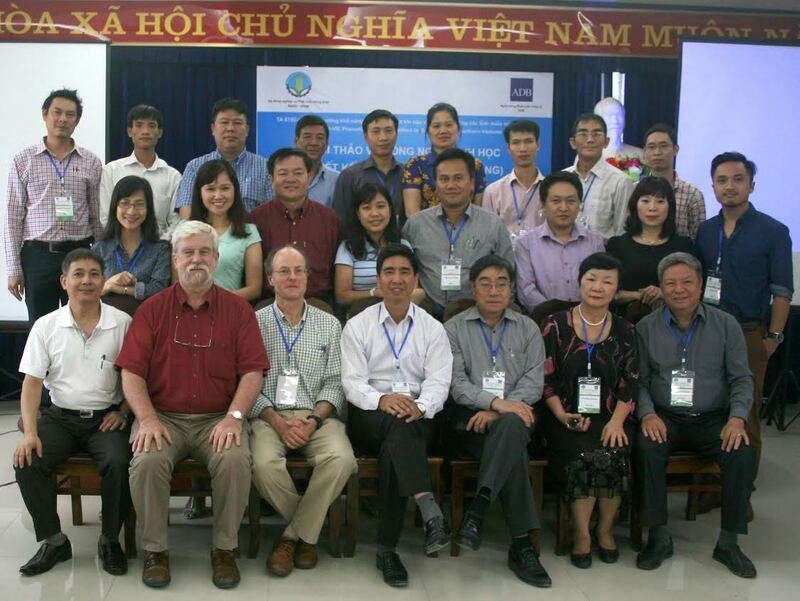 ICEM - ICEM Holds Workshop on Bioengineering Riverbank Design and Construction in Bac Kan.
ICEM Holds Workshop on Bioengineering Riverbank Design and Construction in Bac Kan.
BAC KAN, VIETNAM – 21-23 April 2015: ICEM, ADB and MARD hold a workshop on Bioengineering: Design and Construction for Riverbanks. 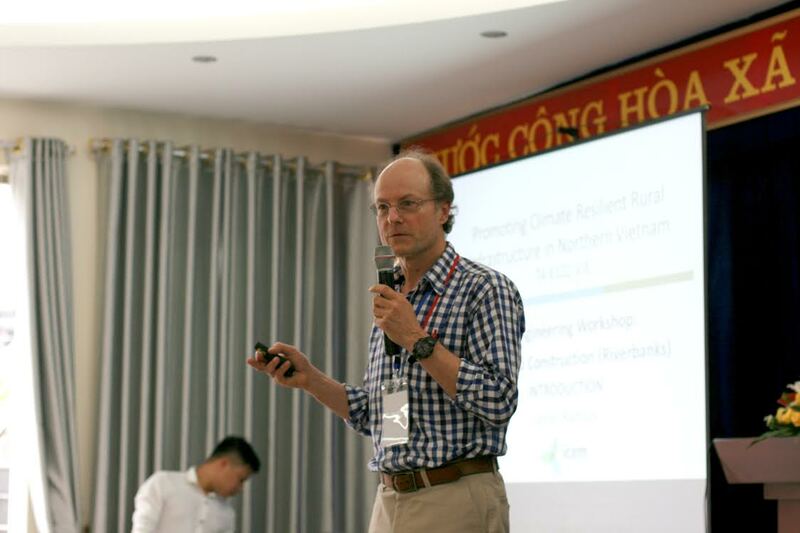 The workshop covered the various stages of riverbank protection: objectives, planning, site investigation, selection of options, design, and also included a site visit to the demonstration site at SP4 in Thanh Mai Commune, where construction is now complete. 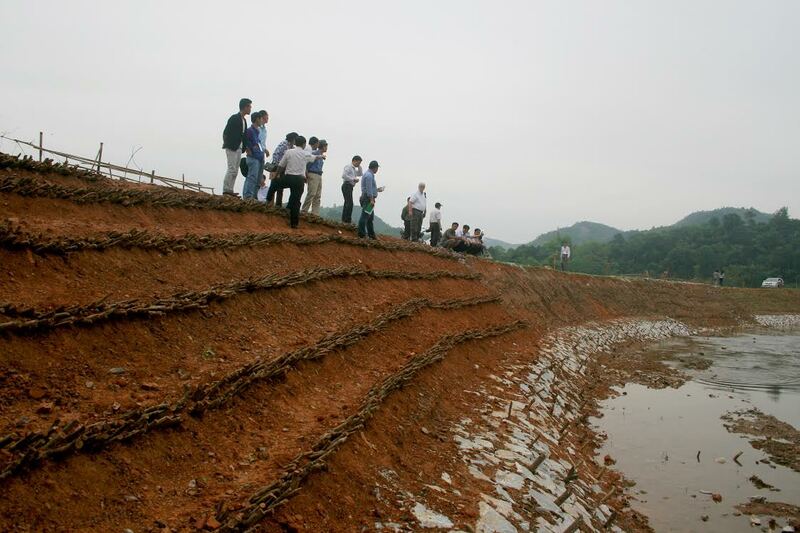 Participants were also able to contrast the bioengineering measures to traditional capital-intensive revetments and retaining walls that were located upstream and discuss their thoughts on bioengineering with the commune. 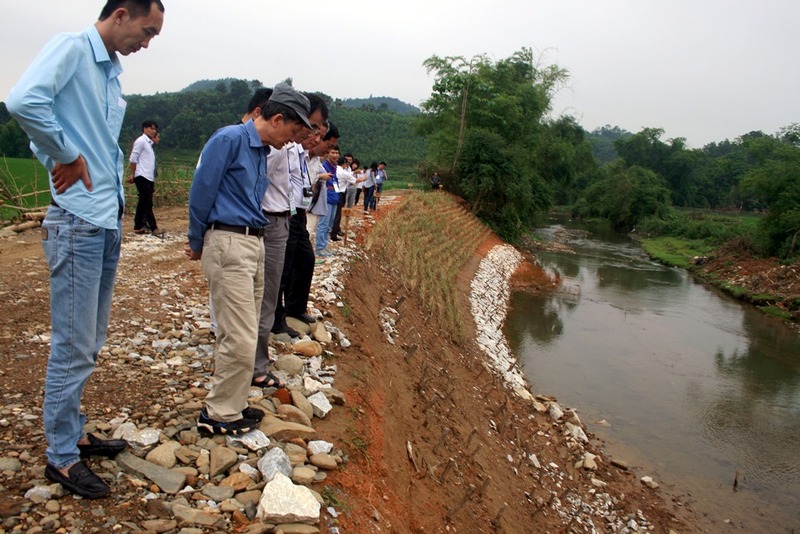 Chairman of Thang Mai Commune, Mr Duong Van Dac, expressed support and enthusiasm for the project, suggesting that the bioengineering measures be extended all the way through the commune. Deputy Director of MARD’s Department of Construction Management, Mr Hoang Tuan, expressed that an expanded programme of trails, pilots, and demonstrations is needed as the next step in proving and mainstreaming the bioengineering techniques demonstrated under the TA. Participants showed a keen interest in bioengineering as a range of measures that could be applied much more widely, especially at the community level. There were also requests to expand the reach of future training events to include participants from other departments and ministries. The workshop also welcomed two participants from the WB Poverty Reduction Fund in Lao PDR, Mr Hongngern Sadettan and Mr Thongsouk Thongbandith, who showed great interest in the demonstration and encouraged further knowledge exchanges between the two projects and countries. 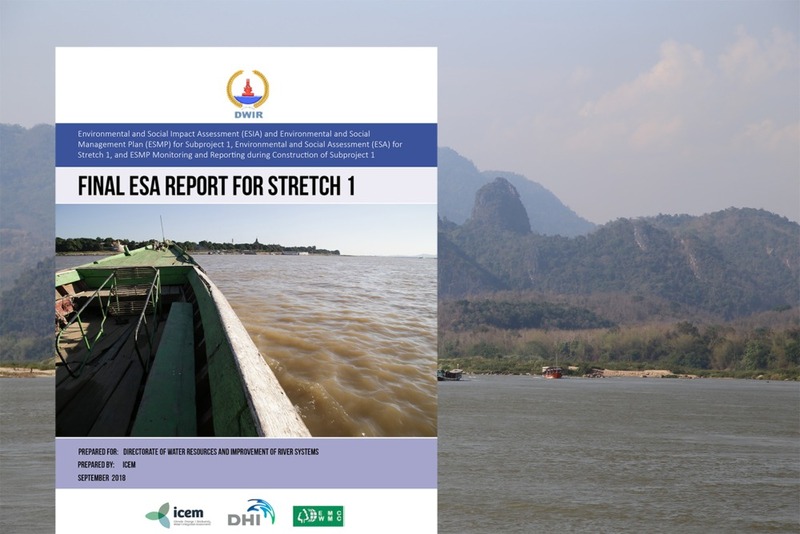 Following the workshop, the next steps will be the establishment of a biophysical monitoring system at SP4, supervision of SP32 where construction has just commenced and detailed design of the two road demonstrations in Son La and Thai Nguyen. Construction of the road demonstrations is aimed for completion by the end of 2015, with a follow up design and construction workshop for these sites expected to take place in the first quarter of 2016. Visit this link for access to presentation slides and photos from the site and workshop. Read here for more information on the Bioengineering project.